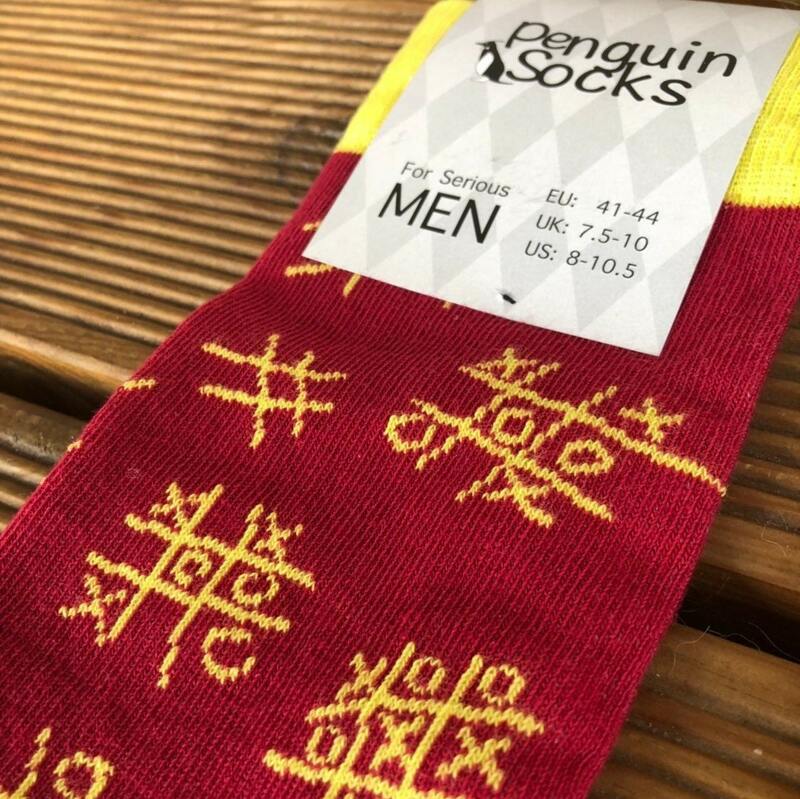 The Funny and exclusive socks for Men are cherished by the classic and very entertaining game - Tic Tac Toe. 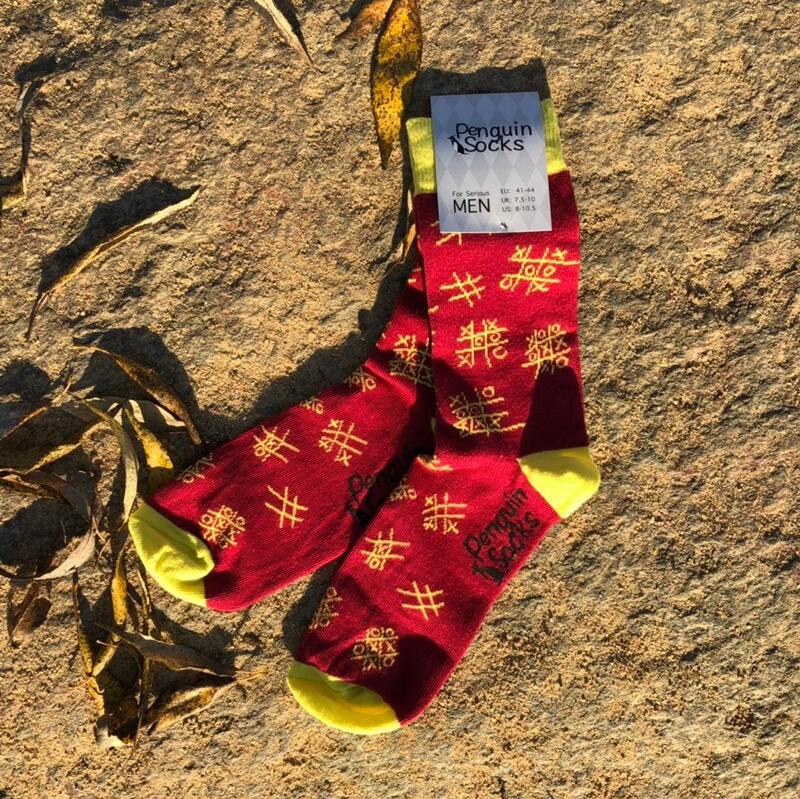 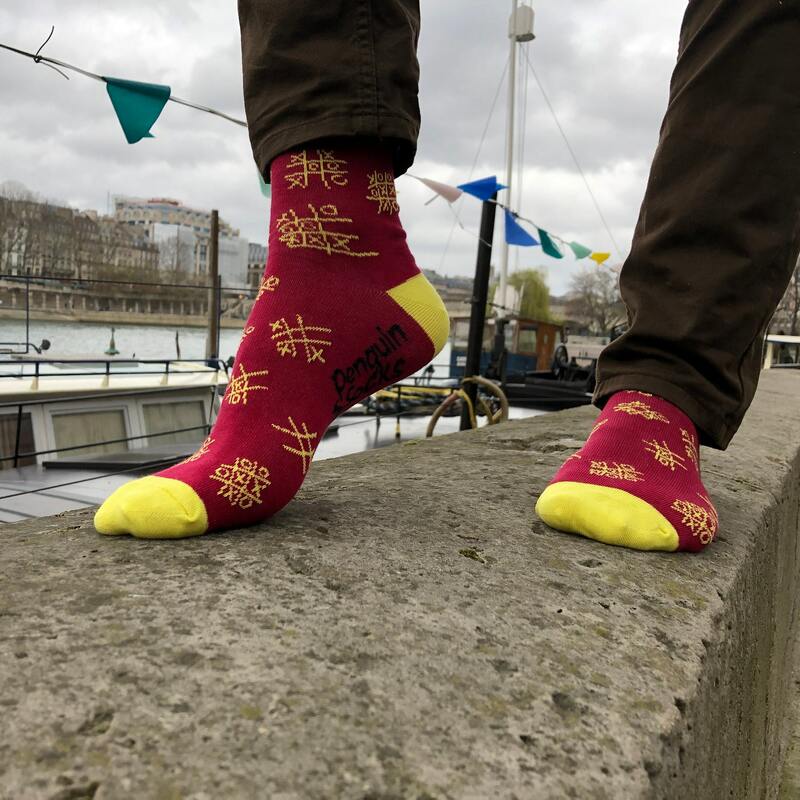 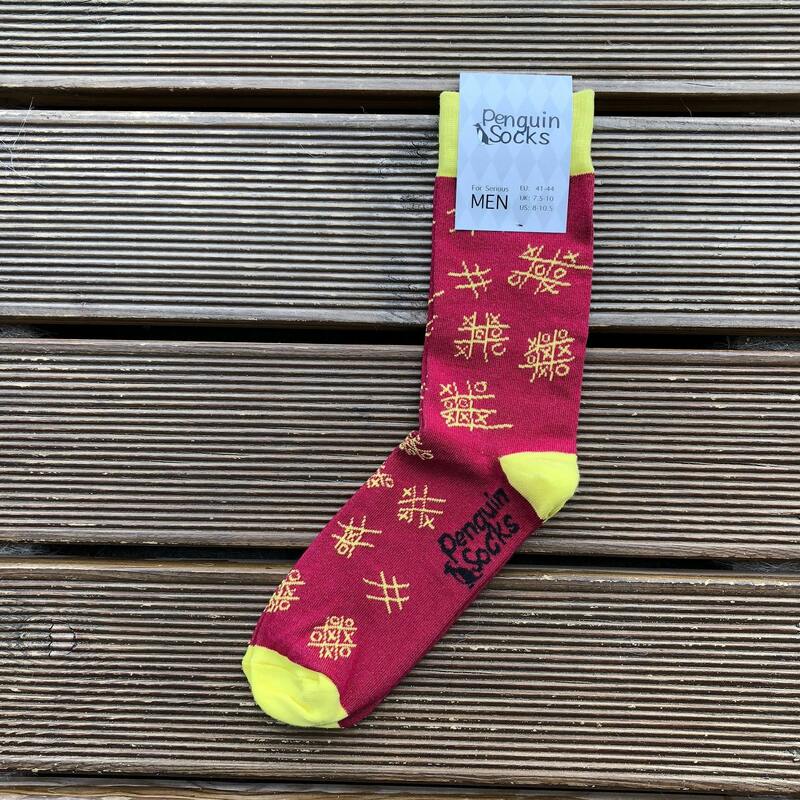 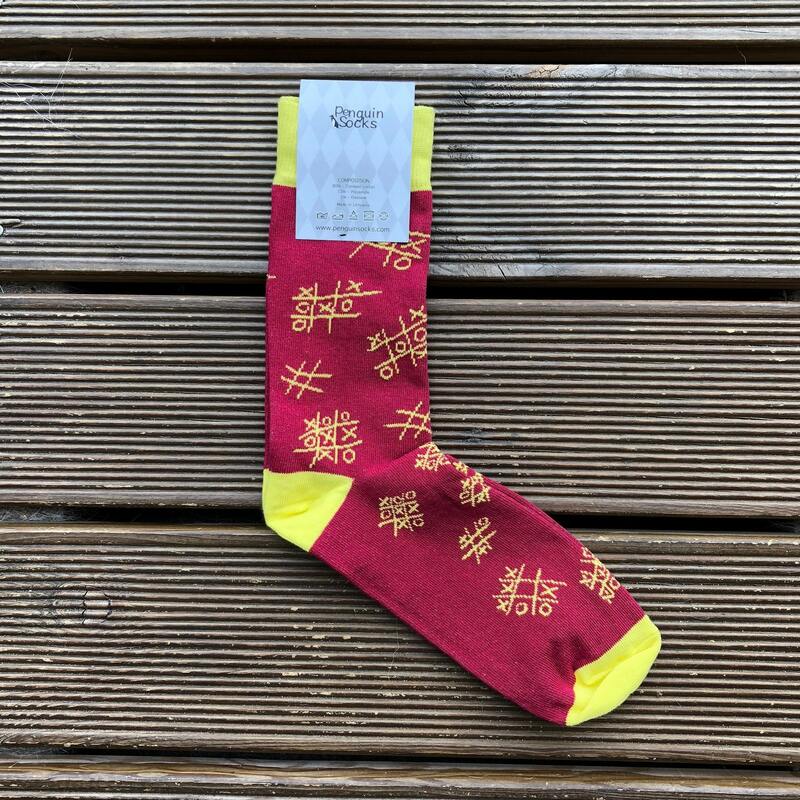 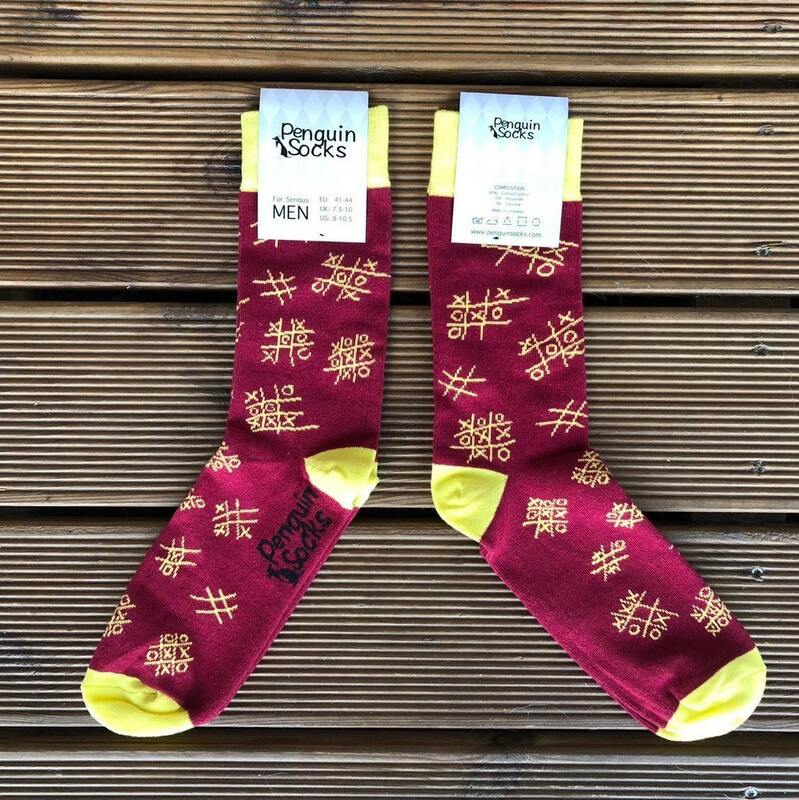 These funny socks will be exclusive gift for every Math love or self-confident gentlemen. 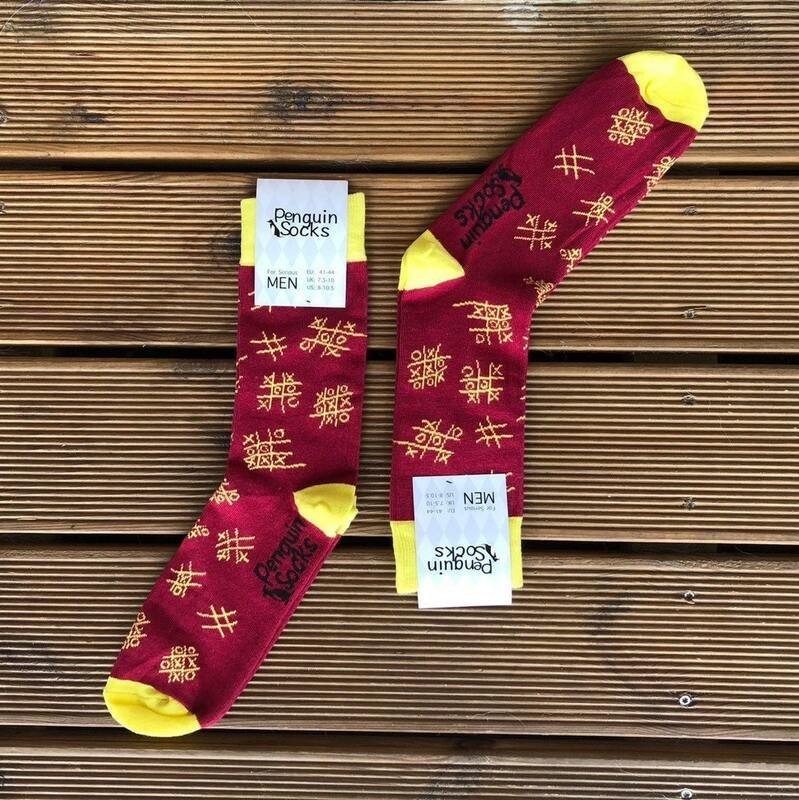 Unique & Funny Socks designed and produced in Lithuania. 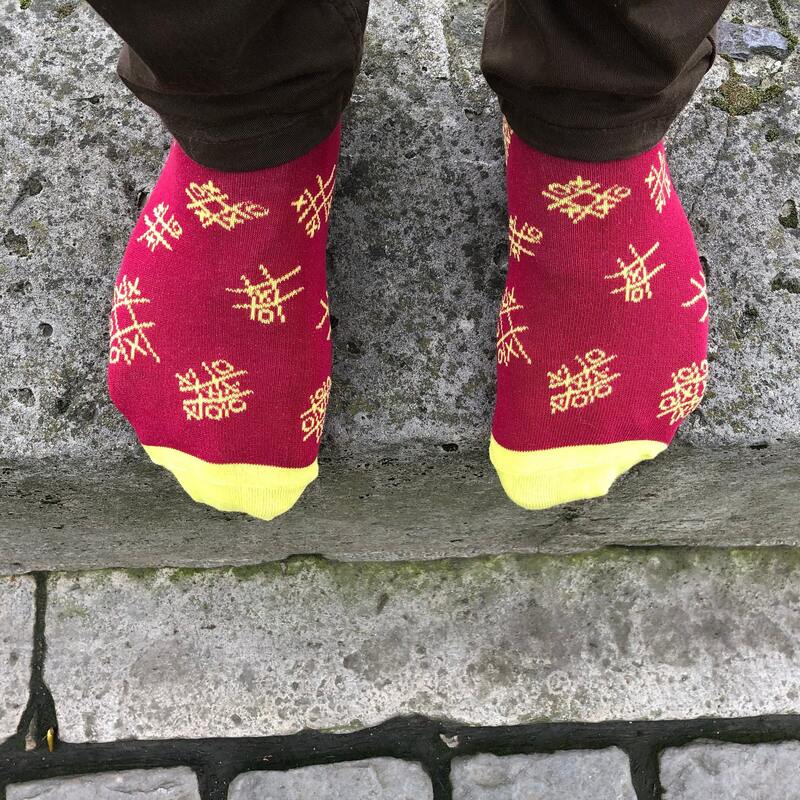 Super cute and comfy. 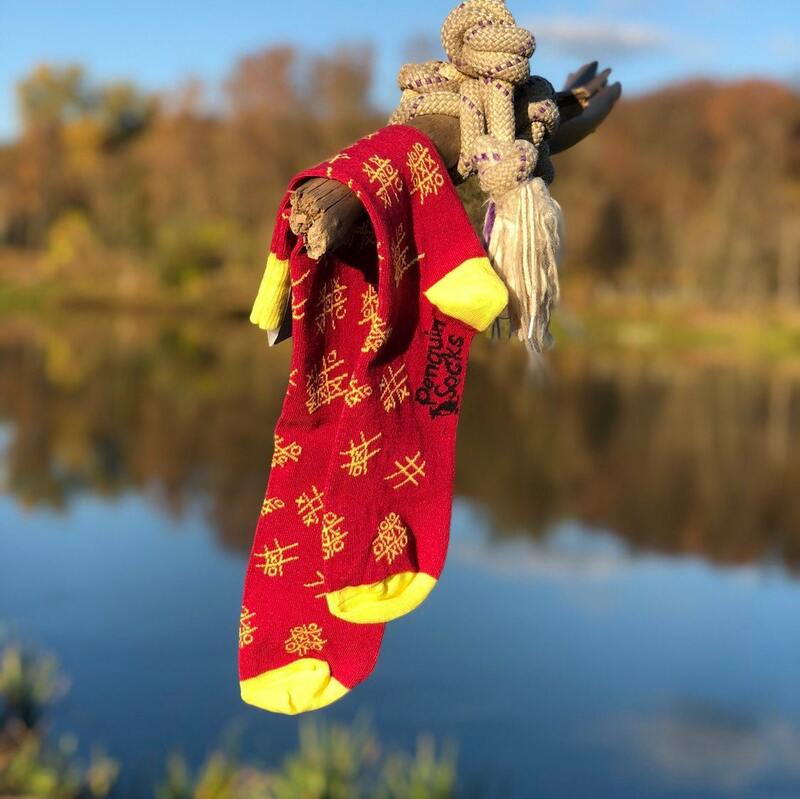 Quick shipping all considering and just in time for Christmas. 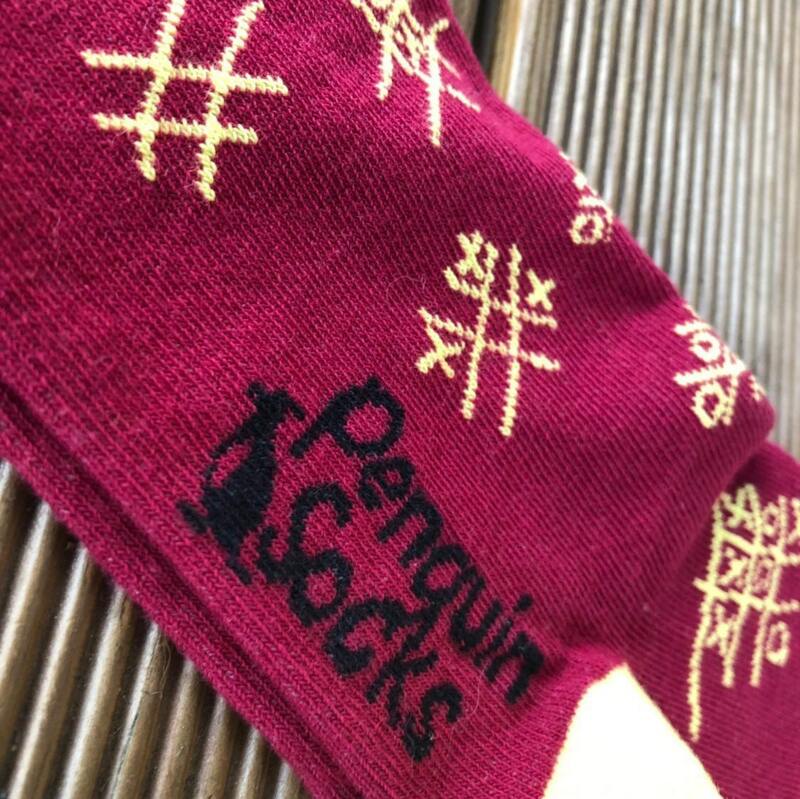 Great experience with this shop.